This will be the first of what I hope will be a series of posts that I will use to describe my journey from childhood to college. My name is Meghan Drake and I am a freshman at Santa Rosa Academy which is a charter school in Menifee California. My passion is softball which I have been playing for 8 years. Currently I am playing shortstop for the varsity. After high school season ends I will return to my travel ball team, So Cal Firecrackers- Jensen 2020. My goal after high school is to go to college and earn a degree in Education so that I can become a Special Education Teacher. 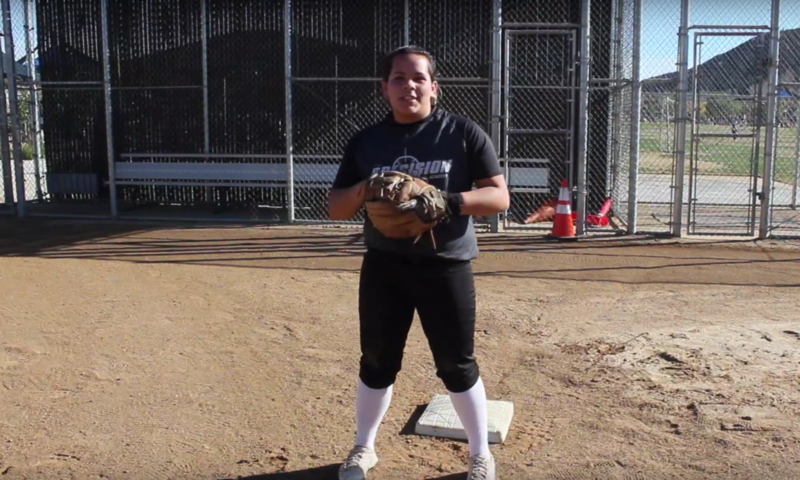 I am hoping that my ability to play softball will help me get into a good college.